In the second part of the evening we show the silent movie White Shadows in the South Seas (USA, 1928, 89 min.) with a new live soundtrack. Ever since the world was circumnavigated, the islands of the South Seas have been a projection surface for the longings of the so-called civilized world. The extent to which this longing also carries the germ of the downfall of the longed-for becomes painfully apparent in this movie shot on Tahiti. The pearl traders shamelessly exploit the innocence of the aborigines and the newly introduced alcohol literally put them over the edge. Only a doctor, himself addicted to the firewater, opposes the mischief, but he is fighting a losing battle. The film by W.S. Van Dyke is a powerful farewell to the search for the ideal island and was awarded the Oscar for Best Camera in 1928. 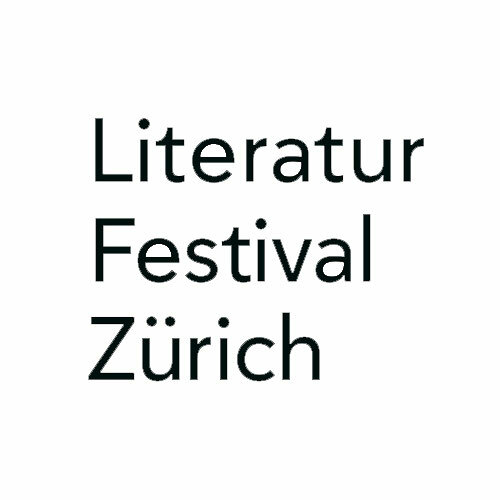 It will be shown at the festival with a new soundtrack by Bitter Moon, the Zurich Tropical Electro Duo with Réka Csiszér and Simone Bernardoni.